Near the end of last year, NPQ reported on a letter sent by Rep. Bennie Thompson (D-MS) to the American Red Cross, asking CEO Gail McGovern about the effects layoffs, cutbacks, and chapter consolidations might have on the organization’s ability to respond to disasters, especially in rural areas. NPQ has also reported on other chapter consolidations within federated organizations and has expressed concern about the degree to which this can weaken the network of services and their availability in more rural areas. This article in Emergency Management (reprinted from the Register-Herald) reveals that two years ago in West Virginia, seven Red Cross chapters were collapsed into four. This was described by Red Cross Marketing and Communications Director Krista Farley Raines as a cost-cutting measure enacted in order to “have more resources to spend on people and communities we serve.” But Thompson’s letter points to reports that the Red Cross has been struggling in their most recent efforts to respond to emergencies in West Virginia. “That Red Cross struggled to respond to these events is troubling because Red Cross is a designated support agency under the National Response Framework’s Emergency Support Function 6—Emergency Assistance, Temporary Housing and Human Services Annex,” the letter reads. Thompson wants to know if ARC performed an after-action assessment of its response to recent disasters and how it will address the challenges it experienced responding to the incidents in West Virginia and California. This article describes an alarming degree of local frustration in West Virginia with ARC’s performance. In early 2015, regional emergency service authorities officials expressed anger at the American Red Cross of Central West Virginia for a lack of response to natural disasters. Emergency service officials and nonprofit agency heads spoke of hearing a number of excuses why the Red Cross of Central West Virginia could not assist in emergencies. Raines says that ARC’s policies and protocol are now set by the central organization in D.C., and regional and state branches must follow. This is leading to growing numbers of counties dropping regional Red Cross participation from their emergency operational plans, and, according to ProPublica, to local United Ways withdrawing their funding from those regional entities. 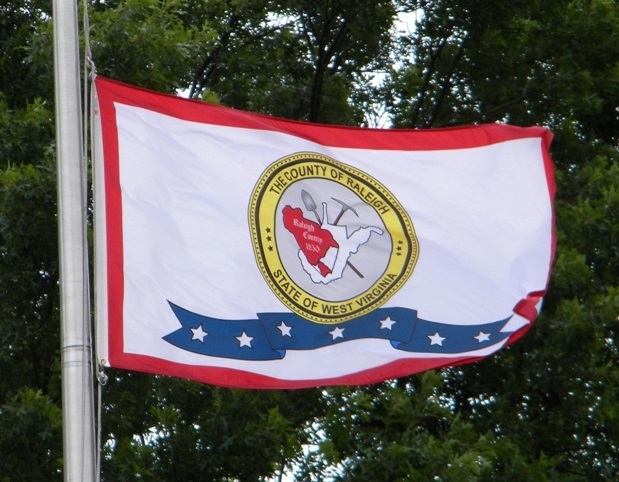 Raleigh County’s emergency officials are not anticipating a turnaround. “When the boots hit the ground, we’re responsible for 70,000 people, and I need people I can count on,” Wilson said. The local United Way is still funding the regional office. The Red Cross of Central West Virginia was unwilling to share its funding request to the United Way, but was “excited to share” statistics from last year. In 2015, the Red Cross assisted 130 households in these counties by serving 378 individuals impacted by disaster, most commonly home fires. The Red Cross provided almost $100,000 in direct financial assistance to these individuals to ensure they had shelter, food, clothing, medication, and other needs, as well as supporting vehicles, materials, and the people who make that help possible.